Green Roof Blocks by Green Roof Blocks. Nothing says “sustainable architecture quite like a green roof. 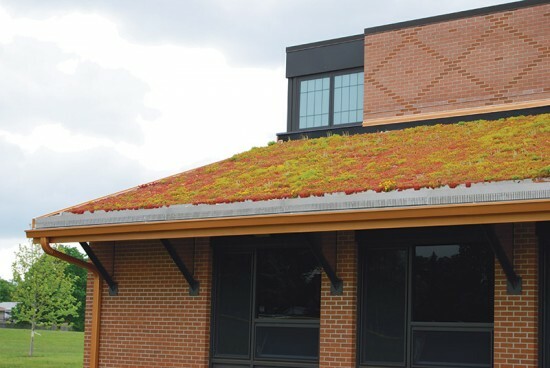 AN has rounded up eight of the latest green roof and subsurface components that the pros use to seal out, drain, or retail water, like the Green Roof Blocks system (above) by Green Roof Blocks. The Green Roof Block system is a completely self-contained module made from high-grade anodized aluminum. 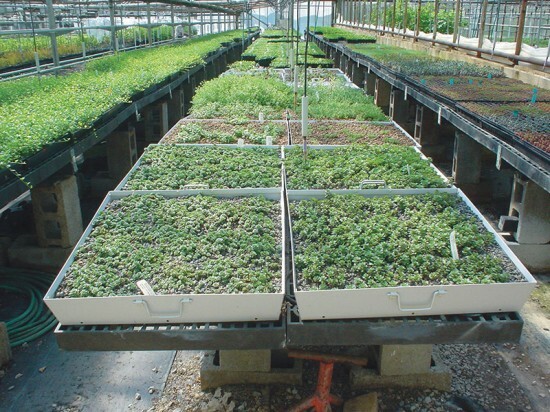 It can be pre-planted with a growth medium that the company guarantees will never break down. Built-in drainage and convenient handles make the units easy to install. Extensive Green Roof System by Green Roof Solutions. 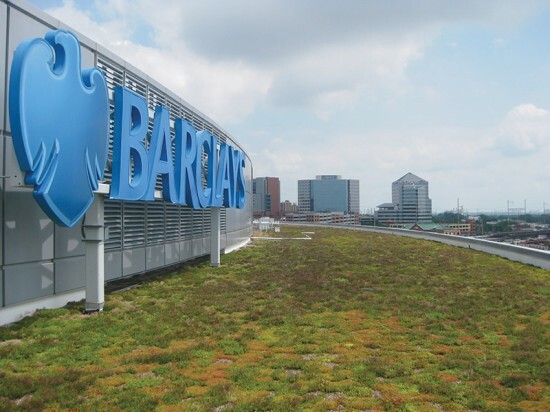 This four-inch extensive green roof system can absorb 60 percent to 90 percent of a one-inch storm event and can delay runoff of over 6,200 gallons on a 10,000-square-foot roof. Green Roof Solutions also offers electronic leak testing to ensure that your roof is airtight before you begin planting. 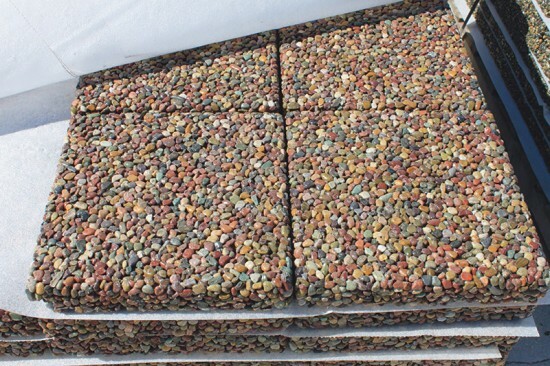 This extensive green roof growing medium features a precisely balanced blend of lightweight mineral aggregates and organic components, such as USCC STA-approved compost. Used at Brooklyn Grange and the new Barclays Center, it works in very shallow systems and can drain and retain water simultaneously. Super Pervious Pavers by Xeripave. With a flow-through rate that exceeds 5,000 inches per hour, Xeripave’s line of super-pervious pavers is suitable for both residential and commercial projects. 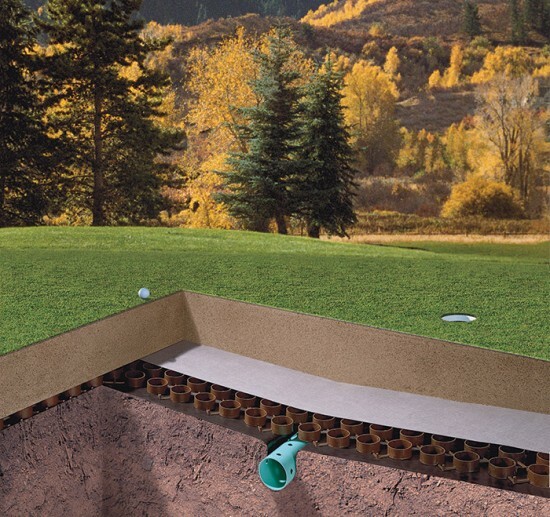 Storm water is captured and transported to the underlying base of rock where the volume of water is stored, allowing for slower infiltration into the soil below. 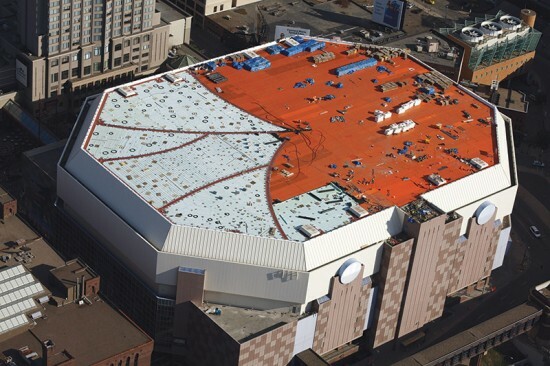 G476 Waterproofing Membrane by Sika Sarnafil. Sika Sarnafil’s bright orange flagship product is made from specially formulated fiberglass-reinforced thermoplastic that is highly puncture-proof and remains watertight in even the harshest buried environments, resisting high alkalinity, fungi, and bacteria. It also comes in a self-adhesive, foam-backed version. This pre-vegetated modular, interlocking green roof system features integrated irrigation, filter fabric, drainage, and water retention. It also comes in a variety of plantings. At 70 liters per square meter, the Shortgrass Meadow option can handle as many as 100 rainy events per year. 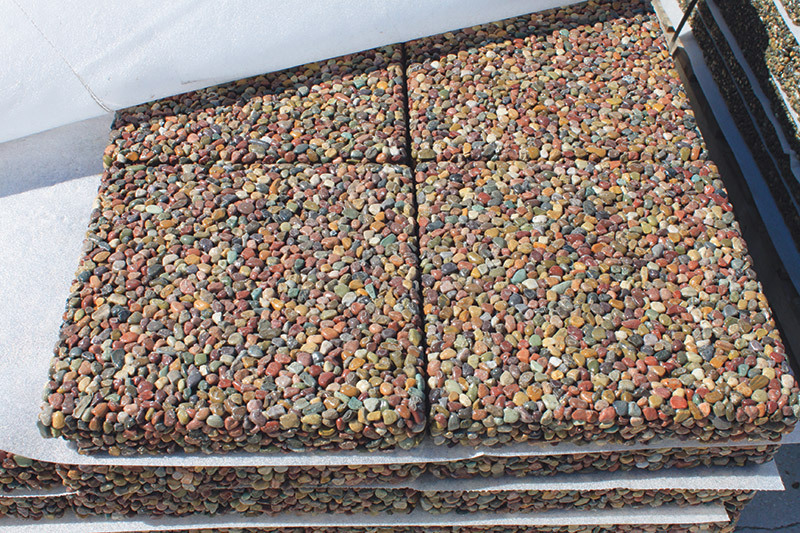 These high-volume geocomposite drainage and conveyance layers can be configured for site-specific flow volumes for advanced subsurface and green roof applications. The drainage core is wrapped in a geotextile fabric that allows water in from any direction and can distribute 42 gallons of water per minute per foot width. 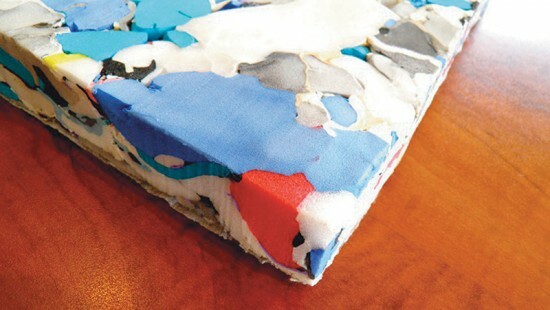 Drainage Board Foam by Sedum Master. 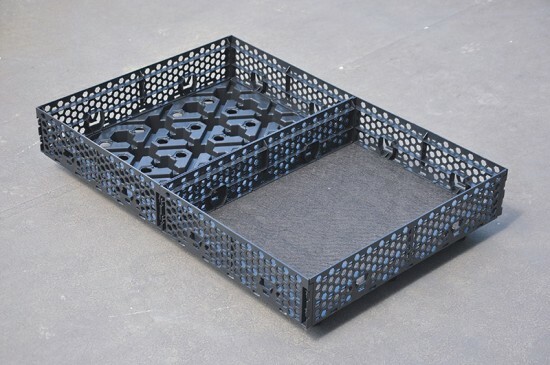 Made from 100 percent recycled cross-link, closed cell polyethylene foam with no foreign additives, this mold-resistant, specially blended Drainage Board Foam is bonded with PET filter fabrics and acts as a drainage layer, insulation, and water retention system all in one.